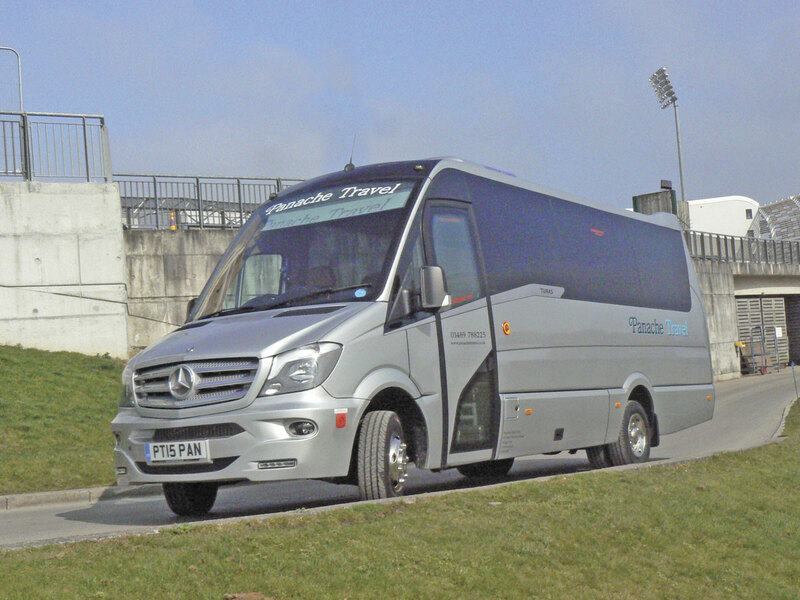 Panache Travel have taken delivery of a Noone Turas 500 minicoach. Built to order, the vehicle is based on a Mercedes-Benz 516 CDi chassis with a six-speed manual gearbox. The specification includes 19 leather trimmed Brusa Create 120 seats with full suede interior, full draw curtains, a 40litre coolbox, a multimedia entertainment system linked to the PA, a reversing camera, a wood type finish to the dash and three point charge sockets. 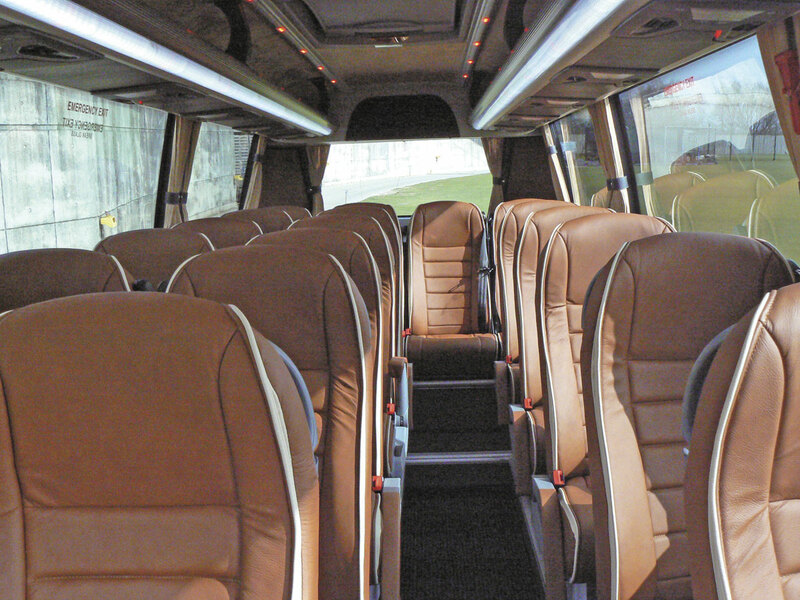 The layout can be modified to 16 seats plus two executive tables and single tables are also mounted to the front decency screens. It has a large rear luggage boot and two side lockers and comes with a three year chassis and two year body warranty. Minis to Midis supplied the vehicle.